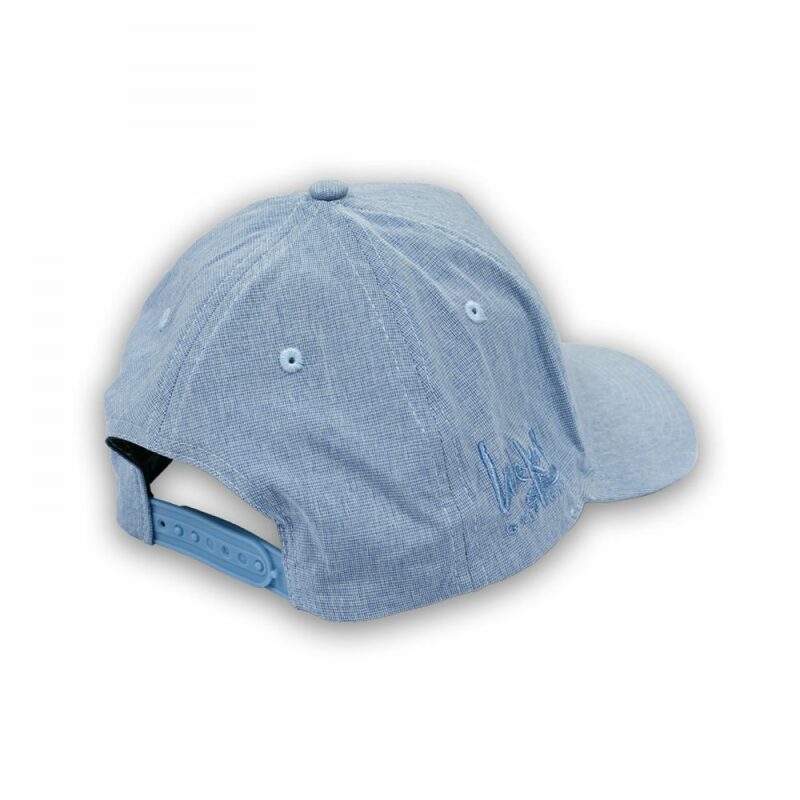 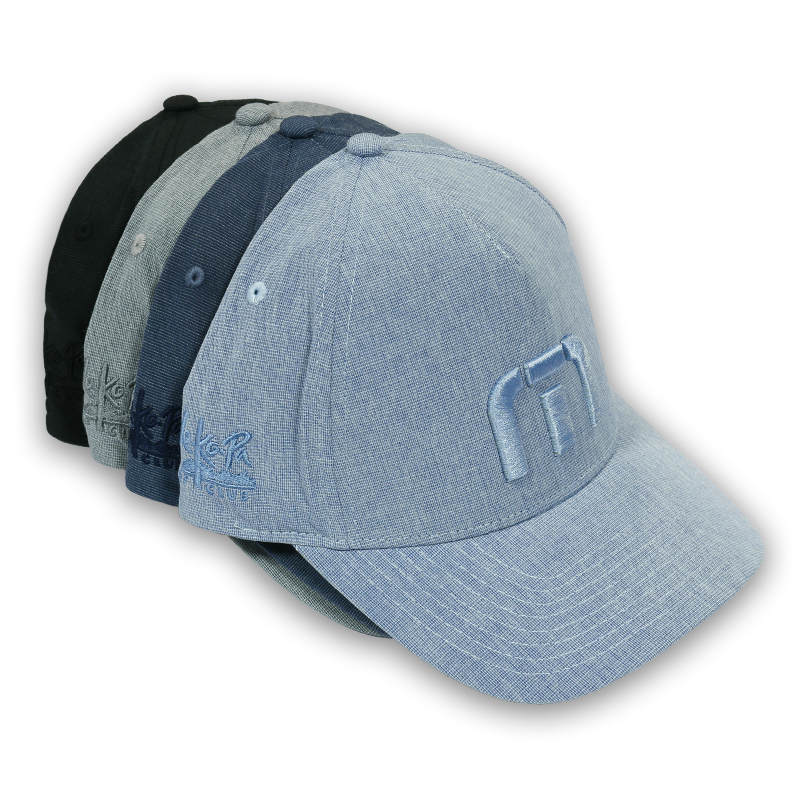 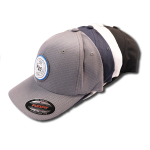 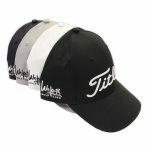 Tech fabric cap featuring a tonal TM logo on the front panel and the Wekopa Golf Club logo on the right panel. 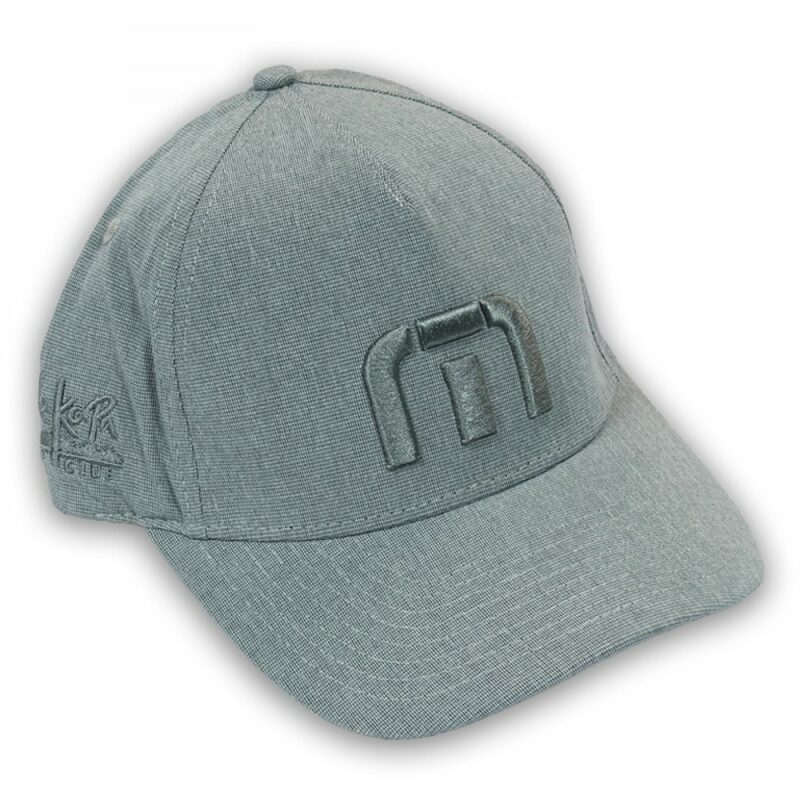 Snap back closure. 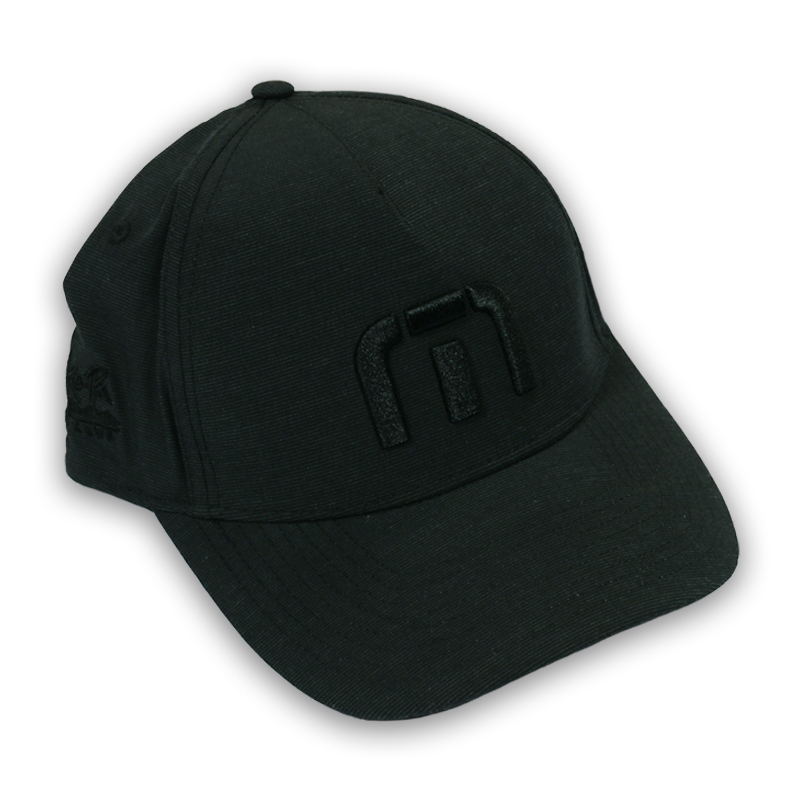 55% polyester/26% Cation/13% Cotton/6% Spandex.